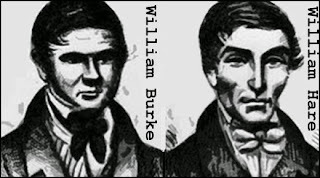 A unique pair of serial killers, William Burke and William Hare were Irish immigrants who committed a string of murders in Edinburgh, Scotland during the 1820s. The motive for the murders was profit. Universities in those days paid a handsome price for fresh cadavers to be used in anatomy classes, leading to many criminals taking up the lucrative trade of grave robbing. Contrary to popular belief, Burke and Hare were not grave robbers themselves, but they must have been well aware of the macabre trade. In 1827, one of the lodgers at the inn Hare ran with his common law wife, fell ill and died. The old man owed Hare £4 in rent and Hare decided to recoup his debt by selling the body to the anatomy offices of Professor Robert Knox. The sale gained Hare 7 pounds 10 shillings and struck him as an easy way to make money. He and Hare then cooked up a devilish scheme. Rather than dig up corpses they were going to create their own. Over the next year, the heartless killers would claim 16 more victims. There M.O. was invariably the same. An intended victim would be invited back to Hare’s place, then plied with whiskey. Once the victim passed out, one of the killers would hold him or her down while the other placed a hand over the victim’s mouth and nose, causing suffocation. 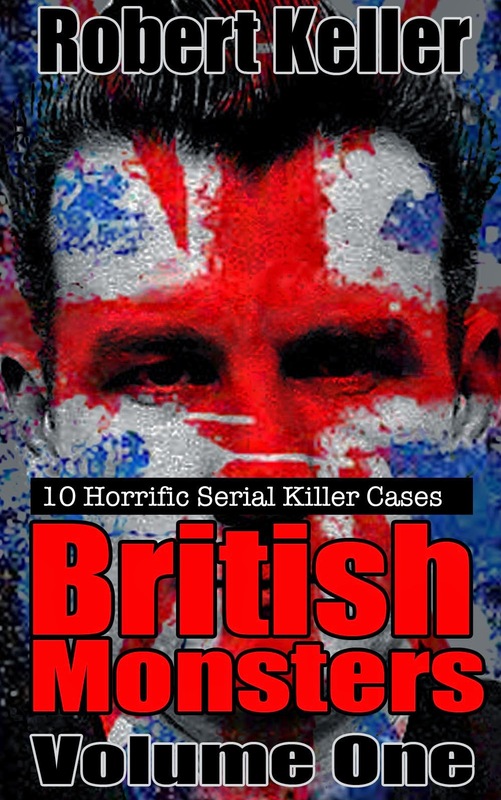 Initially, Burke and Hare chose victims that were not from their local community, but as the killing progressed, they became careless and lazy. 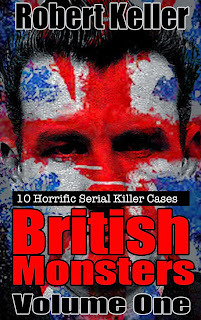 Their eventual downfall came when they killed a woman named Mary Docherty, whose sudden disappearance roused suspicion. Brought in for questioning, Burke and Hare told conflicting stories. The police then decided that Burke was the main culprit and offered Hare immunity to testify against his accomplice. Hare grabbed the lifeline with both hands. 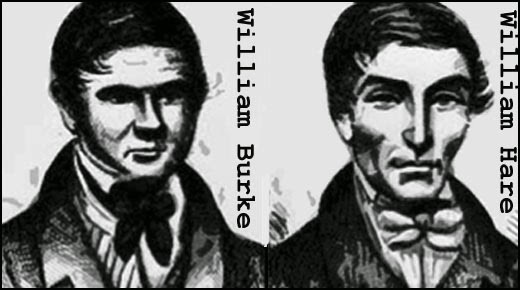 William Burke was eventually tried and found guilty. He was hanged at Edinburgh on January 28, 1829. William Hare was released from custody in February 1829 and immediately fled Scotland. His ultimate fate is unknown.